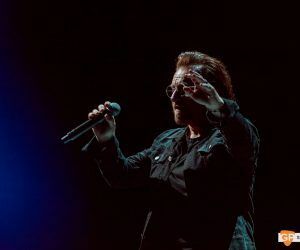 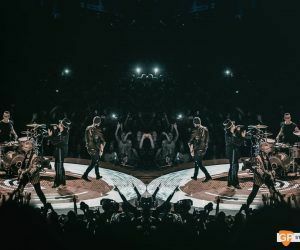 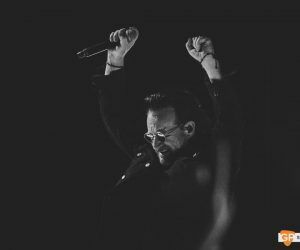 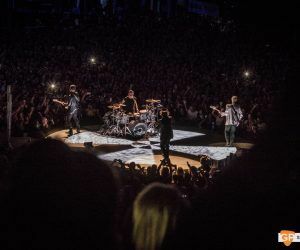 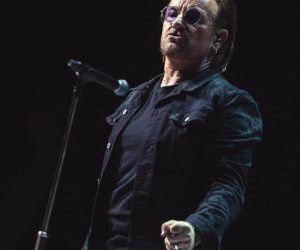 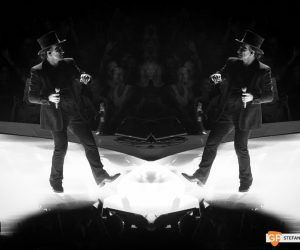 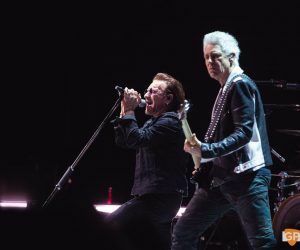 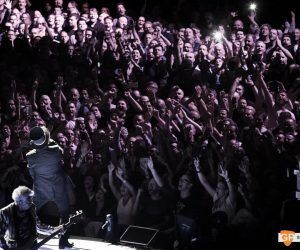 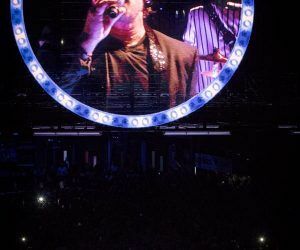 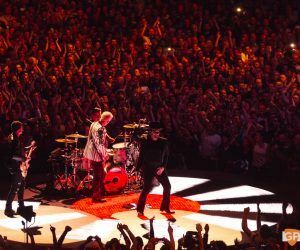 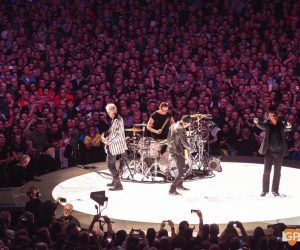 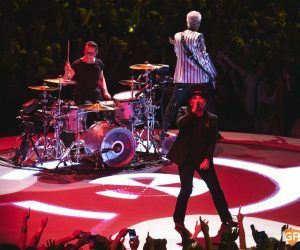 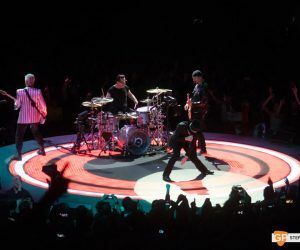 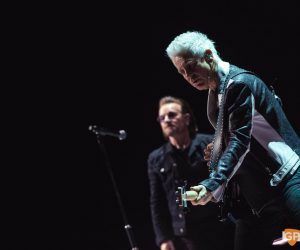 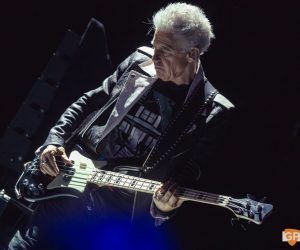 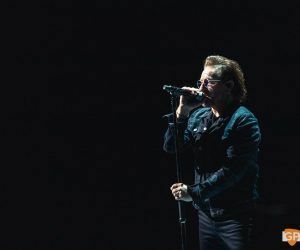 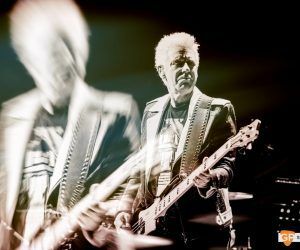 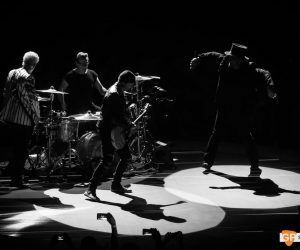 U2 returned to the 3Arena Dublin with their Experience + Innocence Tour, having been distracted for a time by the small matter of the 30th anniversary of their seminal album, ‘The Joshua Tree’, and the further trifle of a stadium tour to celebrate it (read our take on U2 at Croke Park). 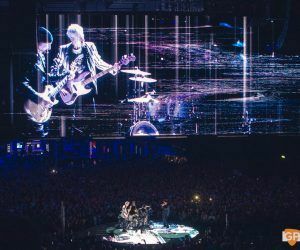 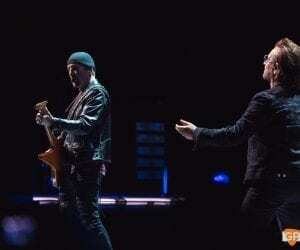 One sensibly ungifted new album later, U2 are once again out to outdo themselves in arenas. 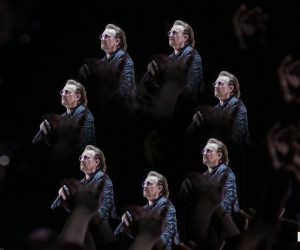 As any successful filmmaker knows, sequels are tricky things to pull off. 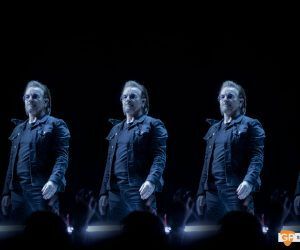 You must achieve the pathos of the original whilst not repeating yourself. 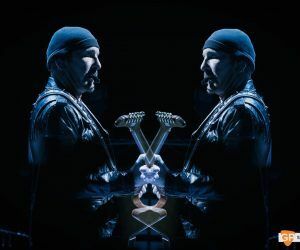 In essence, it’s like asking a chef to make two completely different meals with the same ingredients. 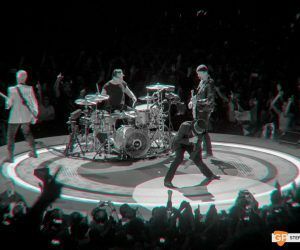 But U2 do just that. 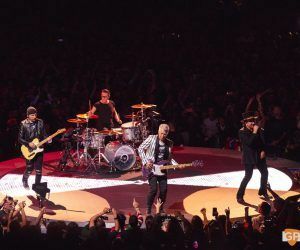 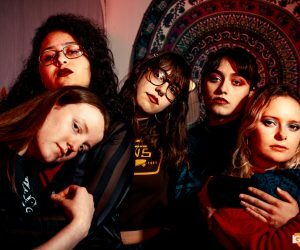 The dreaded Barricage is back, but the band have learned from its limitations and used that experience to recast it in a much friendlier visage. 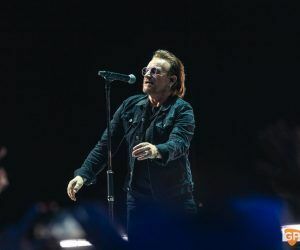 President Michael D. Higgins acts as an accidental warm-up act, receiving three rounds of applause as he takes his seat to the kind of rousing reception Peter Casey could only dream of. 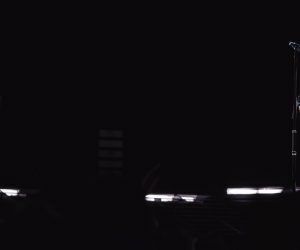 Speaking of unwanted politicians, the show commences with the speech from Charlie Chaplin’s ‘The Great Dictator’ paired with imagery of conflict and chaos from the early 20th century right through to today, with Trump, Putin and other present-day world leaders looming large. 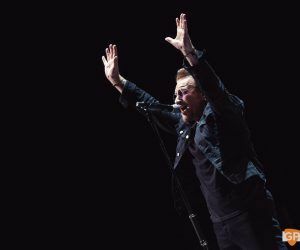 It is an unambiguous call to rebuke the modern-day face of fascism spreading the globe. 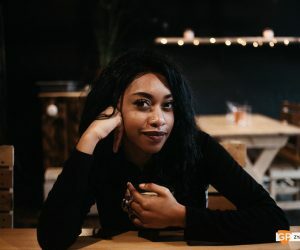 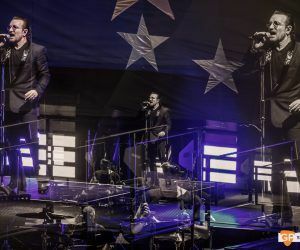 Politics looms large throughout the show with Brexit, Europe and the refugee crisis featuring prominently, as do women’s rights and marriage equality. 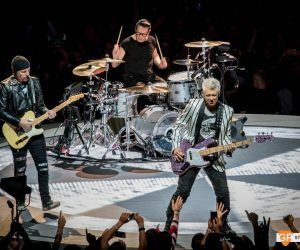 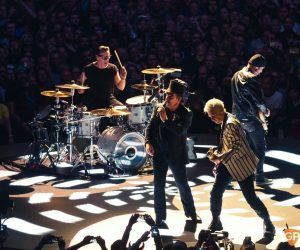 And it is fitting then that the setlist embraces the most European leaning chapter of the band’s career, ‘Achtung Baby’ and ‘Zooropa’, a chapter which many would call their finest to date. 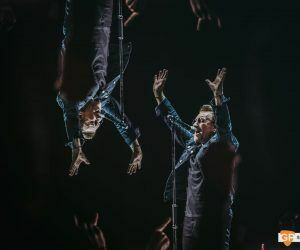 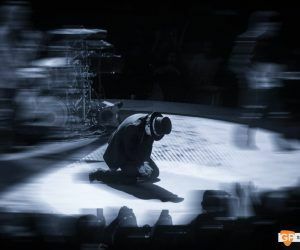 Seven songs from the era – eight if you include a stunning animated intermission featuring Gavin Friday’s remix of Hold Me, Thrill Me, Kiss Me, Kill Me (undoubtedly Bono’s alter ego McFisto’s favourite U2 song) – provide many of the highlights of the performance. 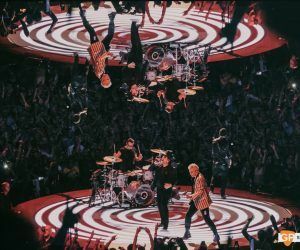 Zoo Station, The Fly, a rare performance of Stay (Far Away So Close) and a rarer still rendition of Acrobat showcase the individual skills of each band member, with Bono’s vocals particularly impressive throughout the entire performance. 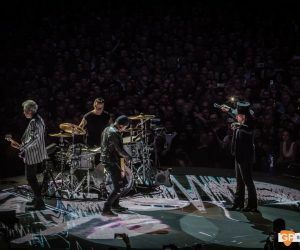 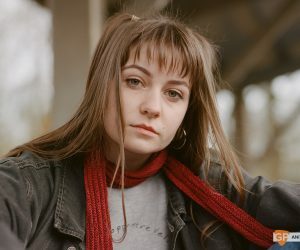 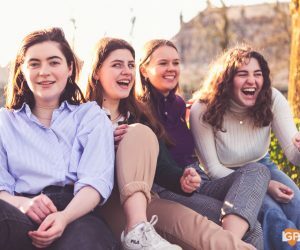 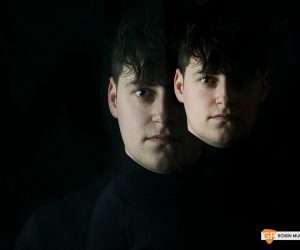 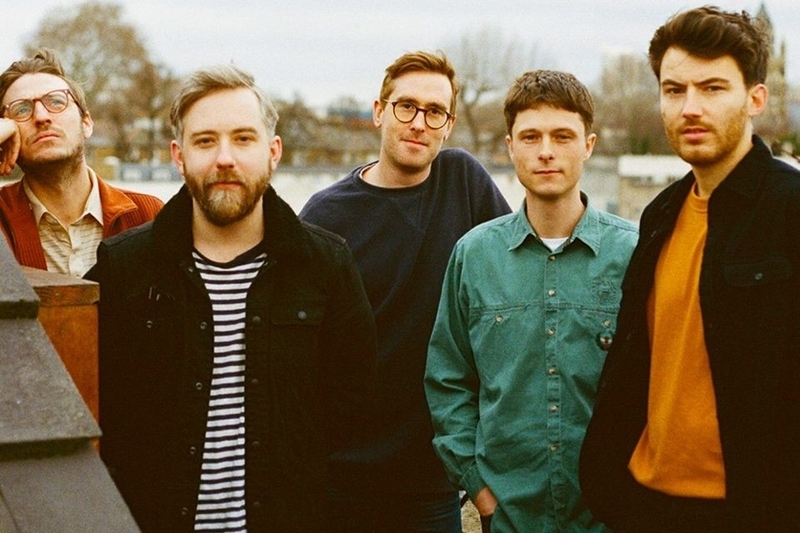 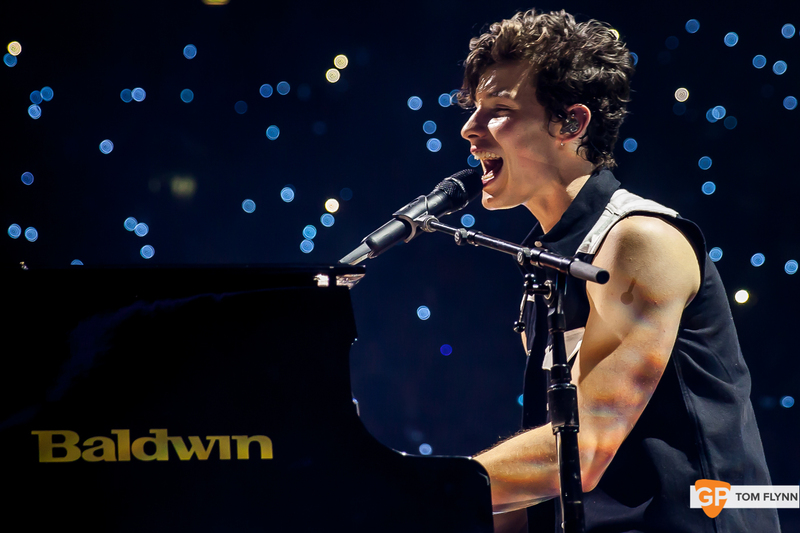 The aforementioned ungifted ‘Songs of Experience’ also features heavily, with the band making their entrance to an impressive one-two of The Blackout and the standout track from the album, the orchestral version of Lights of Home. 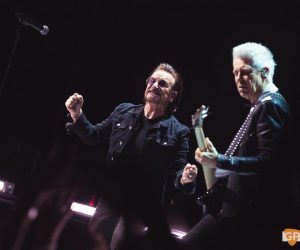 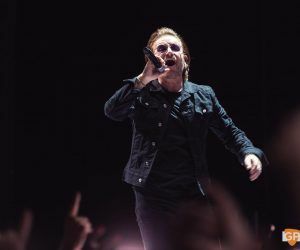 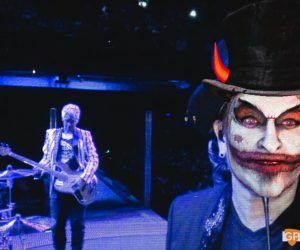 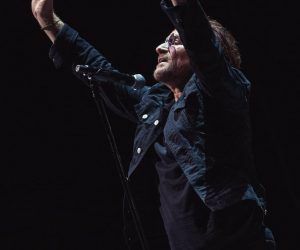 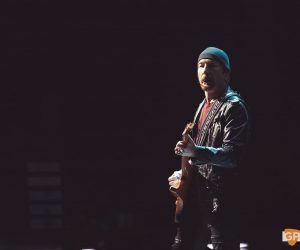 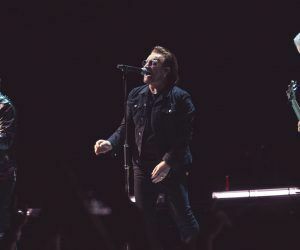 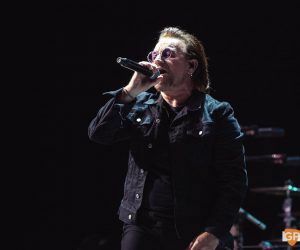 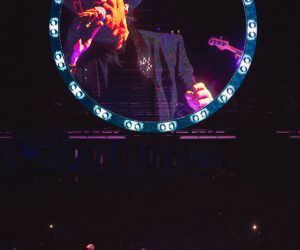 Indeed, much of the material is delivered in an augmented fashion, with Summer of Love presented by Bono and The Edge as a duo, particularly more engaging than the official version. 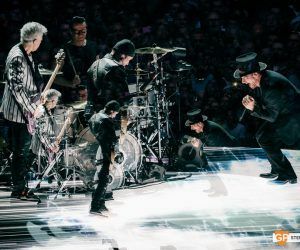 Of course, you associate U2 with bombast, and besides the ’90s section there is plenty of that on display with Elevation, Vertigo, Beautiful Day and I Will Follow. 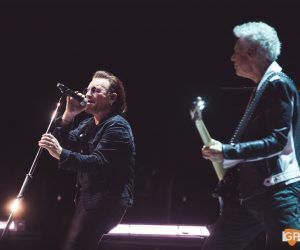 Unsurprisingly, having focused heavily on the ‘80s recently, the band only dip back that far on four occasions throughout the twenty-two-song set, of which the Martin Luther king inspired Pride is the undoubted highlight. 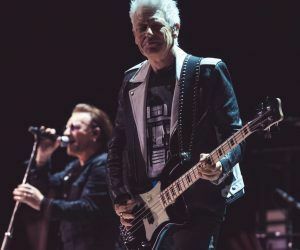 And it’s a credit to the quality of the group’s back catalogue that they can perform for over two-hours without those classic tracks being missed – there’s not many acts that can say that. 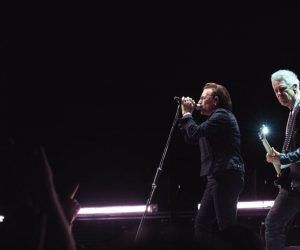 Perhaps it’s the afterglow from the ‘Joshua Tree’ salutations or perhaps they’re just genuinely angered by the current state of world politics, but U2 seem like they have the bit between their teeth again, on stage at least. 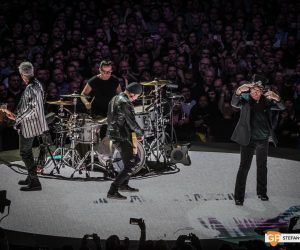 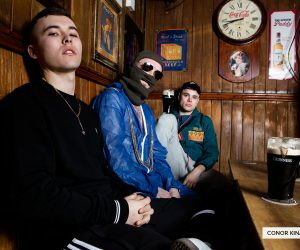 It remains to be seen if they can transfer that into the studio for a genuine return to form, but for now their position as the greatest rock’n’roll band from the north side of Dublin is secure.